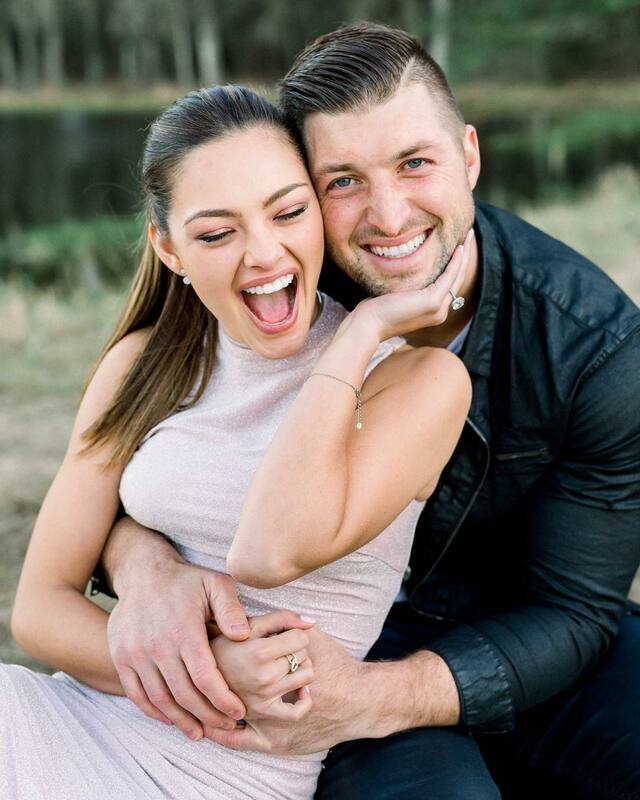 Guys, we are currently crushing on this sweet #BNBling moment between former South African beauty queen & Miss Universe, Demi-Leigh Nel-Peters and former NFL player Tim Tebow. 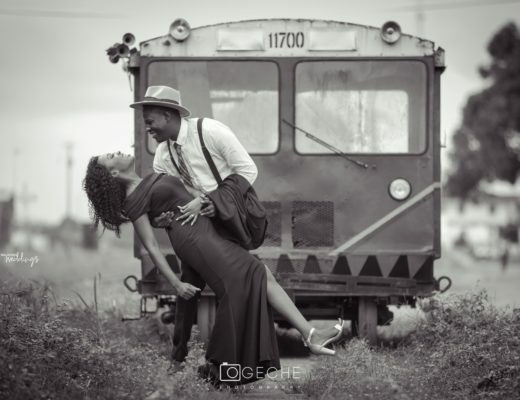 This beautiful proposal happened last Wednesday and honestly was so romantic, intimate and everything you will love. 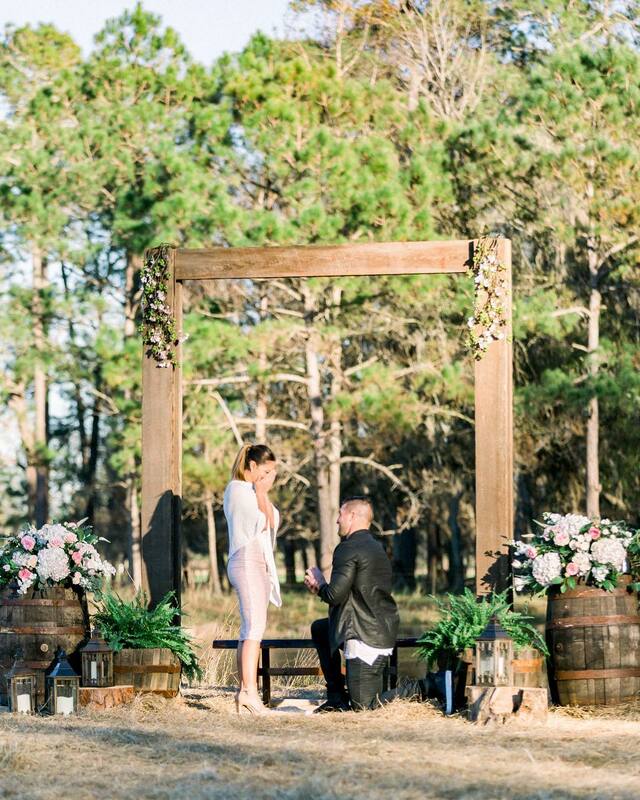 After deciding to wait on the one, who shared the same beliefs as him, umm, he finally put a ring on it and hey, Demi-Leigh did not see it coming at all. 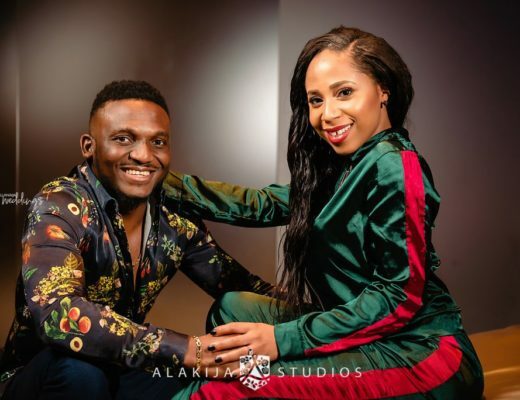 Gladly People magazine gave us an insight into their very intimate ceremony and the major rock, which we are still crushing on. Now let’s get into the gist of how this major #BNBling moment happened. So they were both together in Tim’s family farm in Jacksonville, Florida, while taking a walk on the farm, they stood next to a handmade wooden bench which Tim had installed and was engraved with the date they had met, the date of their engagement and the word “forever”. Gosh, that’s so cute. All these happened at about sunset. What makes it even more special is, that when he slipped the ring on her finger, he said this ring is eternally flawless just like you. 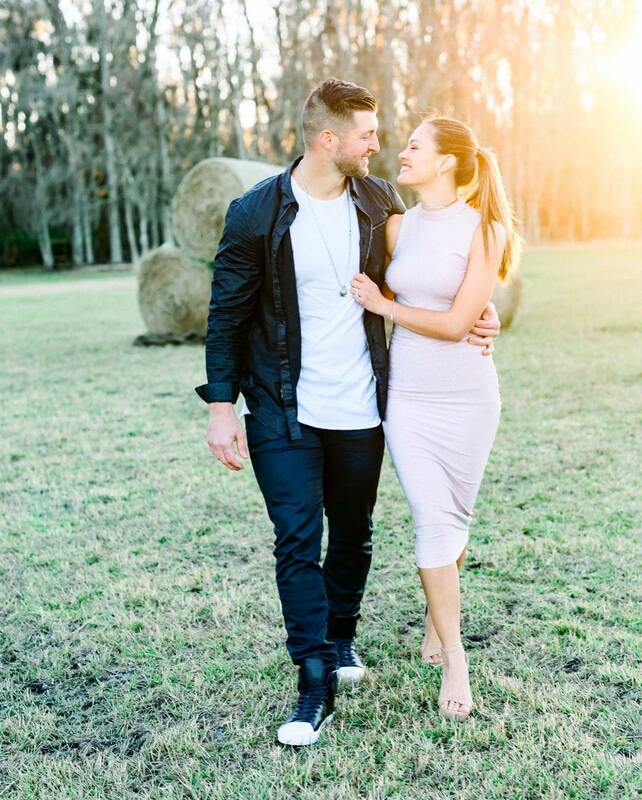 Did we mention, that after she said yes, Tebow surprised her with South African singer Matthew Mole, who stepped out from behind a hay bale and serenaded the couple with “The Wedding Song” — one of their favourite songs. Gosh, he is so smooth. 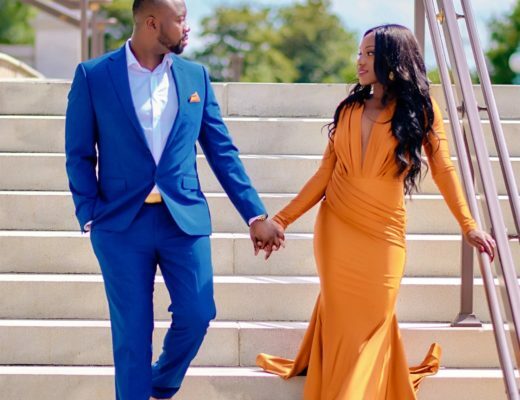 Another major highlight, Tim had flown in her friends and family from South Africa to witness the joyful moment, they all came out of hiding to surprise the bride-to-be who had no idea they had been watching all the while. Ok, guys, that’s a lot to take in, We are really getting mushy like right now.